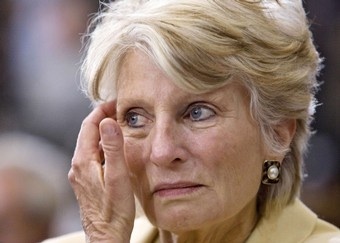 According to a report by NIAC (forwarded by Javad Yassari to Iranian.com), Congresswoman Jane Harman has fully retracted her statement on dividing Iran along ethnic-linguistic lines. Specifically, Harman has retracted the portion of her statement regarding the “separation” of Iran’s ethnic groups and regrets the concern it has caused. Harman had recently called on the division of Iran along ethnic lines. Credit is given to all members of the Iranian-American community to confront the potential conmsequences of Congresswoman Harman’s statements. Indeed the Iranian diaspora community responded promptly. A petition was quickly circulated which by May 22, 2009 had collected 10,723 signatures.